Whole30 food doesn't have to be boring! If you're looking for delicious whole30 meals- you've come to the right place. All of these recipes are gluten, grain, dairy, soy, and sugar free while still being full of flavor! From Paleo Turkey Chili to Whole30 Pesto Chicken Zucchini Noodles to Healthy Crockpot Pulled Pork - you'll find the perfect whole30 recipe to please even your harshest of critics. These 20 Whole30 Instant Pot Recipes are perfect for dinner tonight. Naturally paleo and so yummy, your instant pot will make whole30 even easier! 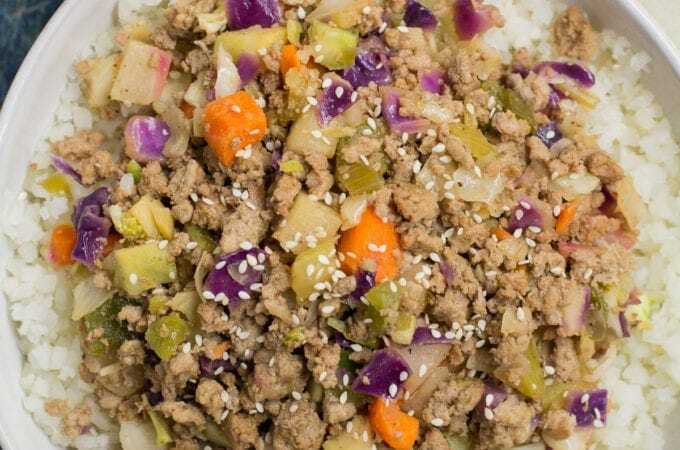 This Healthy Asian Turkey Stir Fry is the perfect easy, low carb dinner! Paleo, whole30, and keto – it’s delicious and simple to make! 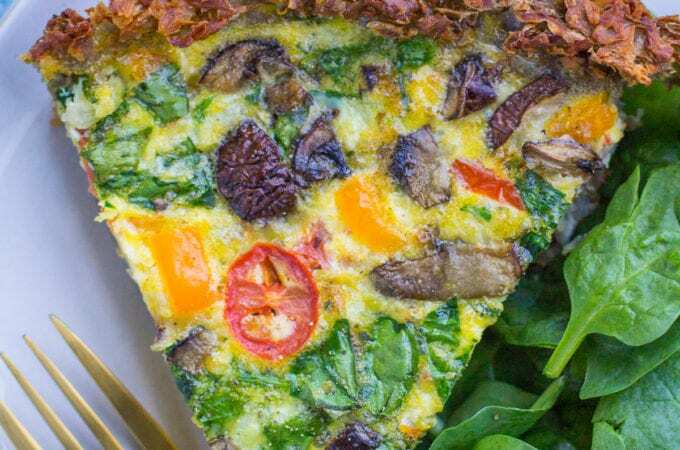 This paleo, Whole30 Potato Crust Quiche is the perfect breakfast! Packed with veggies and protein, it’s easy to make and great for meal prepping! Looking for the best FREE whole30 meal plan? 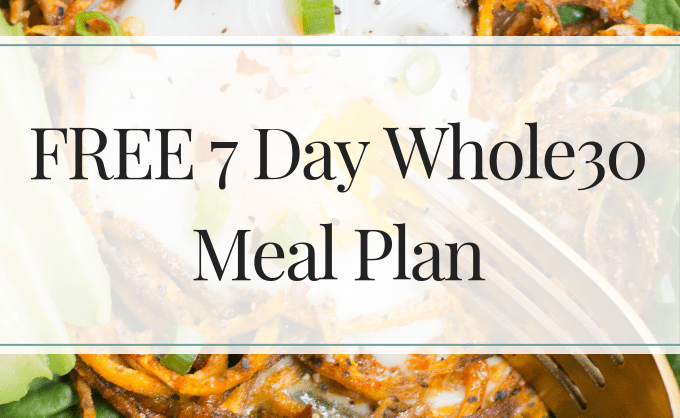 I put together a free 7 Day Whole30 Meal Plan, Recipes + Shopping List just for you. Download it here + print!